Home - Total Training Solutions, Inc.
Total Training Solutions provides a broad range of learning solutions to empower your employees with the skills and knowledge to excel. How? Outstanding learning and development consultants, customized solutions for your training initiatives, and creative learning approaches for employee performance. 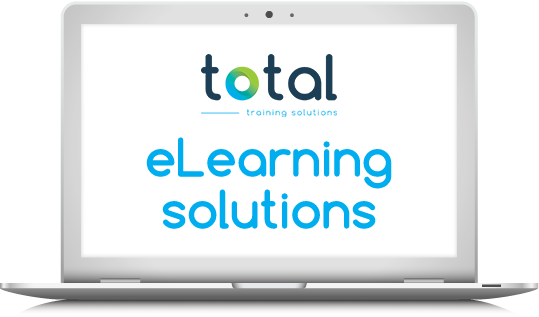 Whether you need to convert existing instructor-led training programs to a web-based format or you need customized eLearning developed for a new training initiative, Total Training Solutions has the expertise to develop the solution. 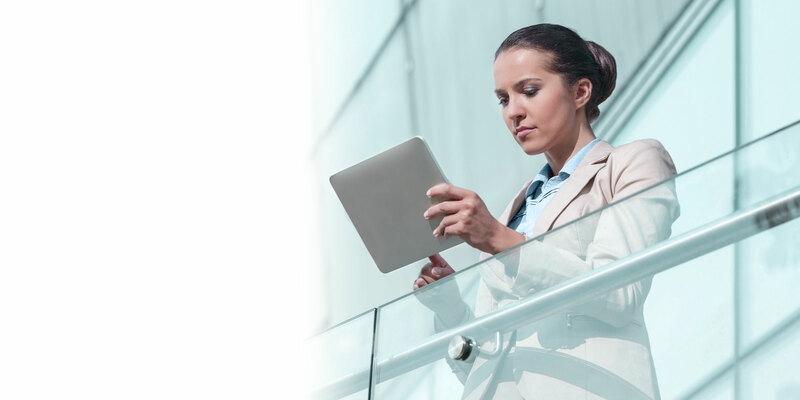 Our eLearning solutions provide the flexibility, accessibility, and convenience of 24×7 access to your employees. Your employees learn at their own pace the information they need when and where they need it. 11/28 Does Amazon CTO need training? © 2019 Total Training Solutions, Inc.